The Burford lacquered oak hospitality trolley is a high end service trolley, ideal for both front and back of house applications. 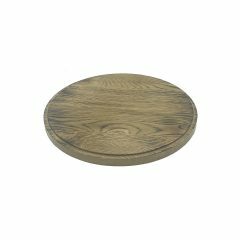 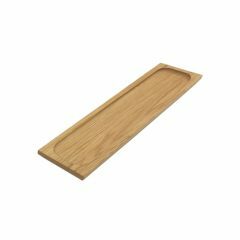 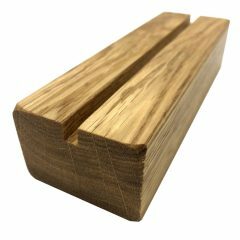 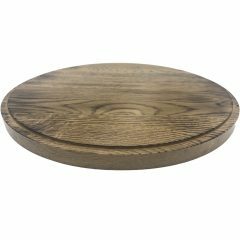 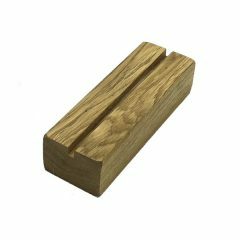 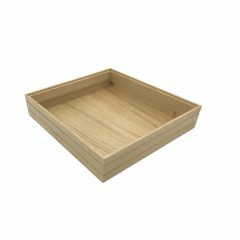 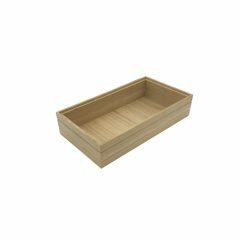 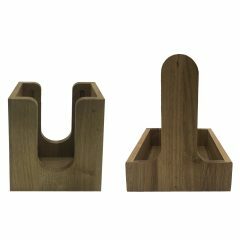 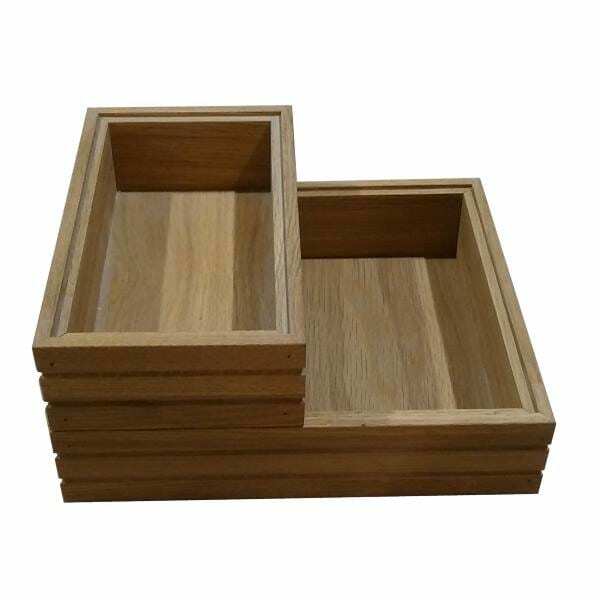 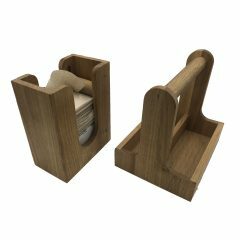 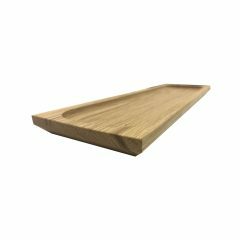 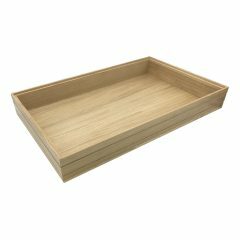 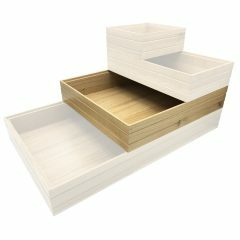 It is made from solid oak giving it a quality look and feel with the toughness for constant use. 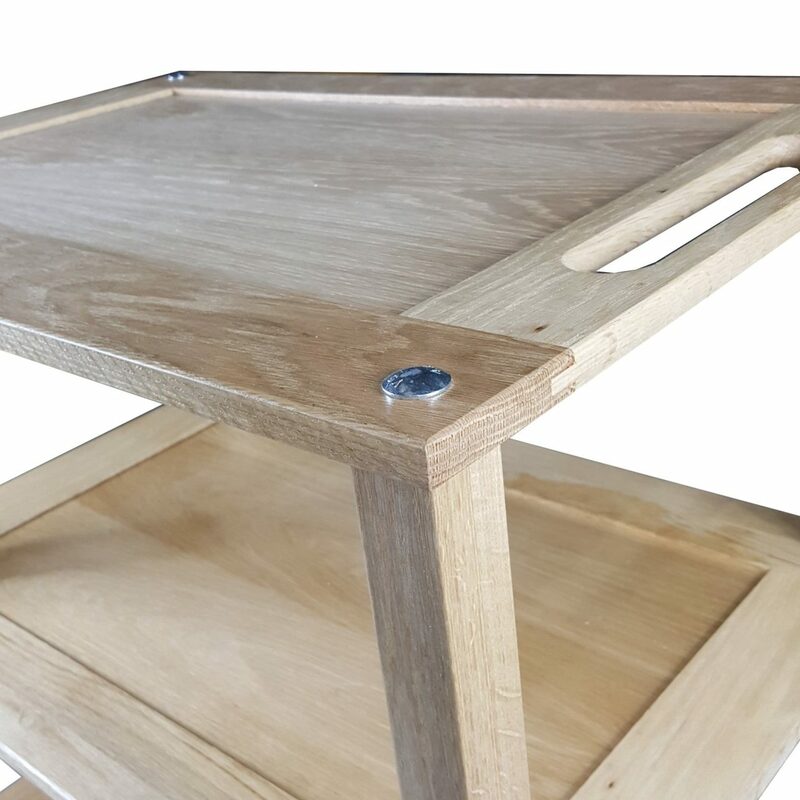 It has three tiers which are rebated to prevent items rolling off. 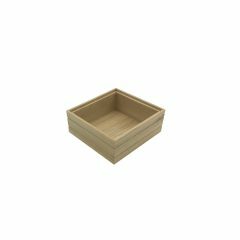 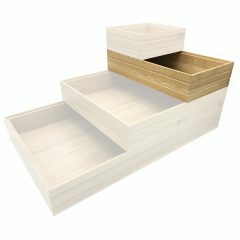 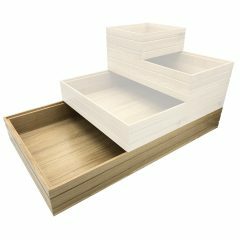 The rebates also allow compatible solid oak boxes (part of the Modular Hospitality Trolley System) to sit securely within. 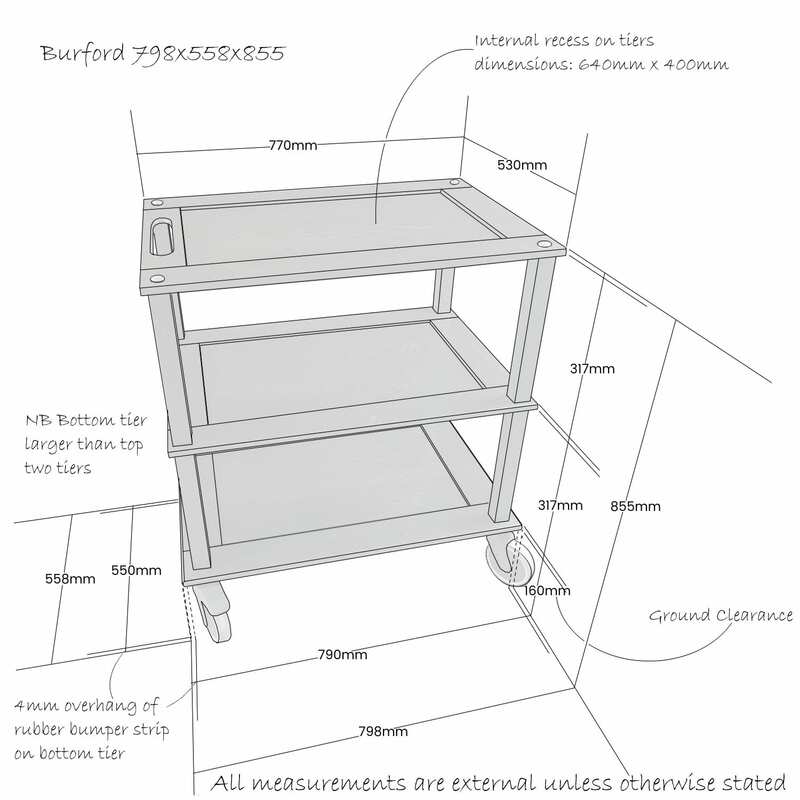 With a range of sizes of stacker box available your trolley is truly customisable to your needs. 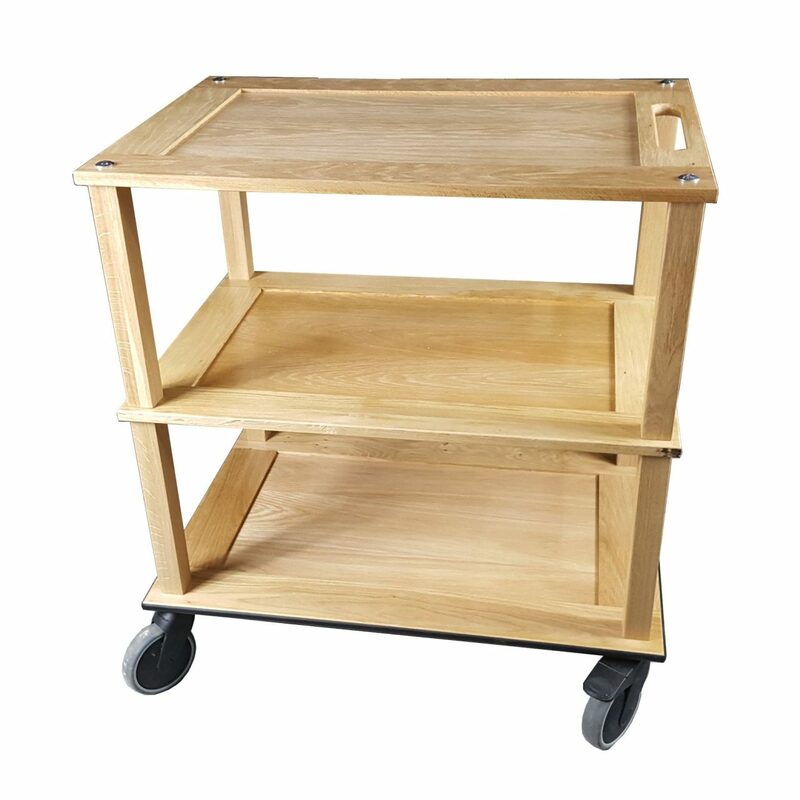 If you prefer a more contemporary look and feel then you may like our Burton Laquered Oak Hospitality Trolley which has polished stainless steel columns. 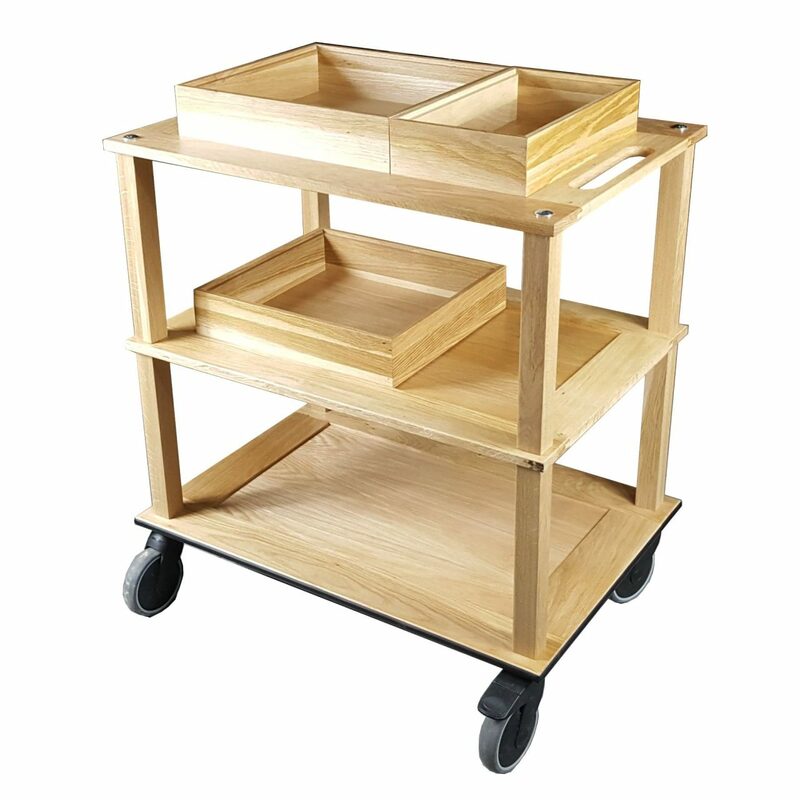 This is a high end trolley suitable for highest level boardroom meetings. 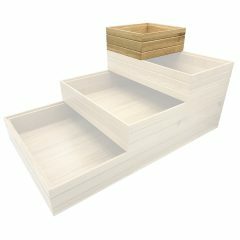 Its versatility and durability means it is also suitable for everyday hotel, restaurant and institutional applications.